Bookkeeping services are important for a business – hire us to make sure it’s done right for you the first time! One of the most frustrating parts of business accounting is having a workable payroll service that keeps accurate records for state and federal tax authorities. Financial Consulting is a major part of what we do when we meet with a business owner. 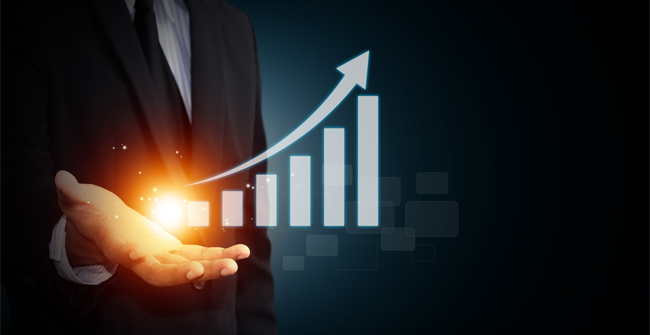 Our strategies will make your business more profitable, tax compliant, and help expand your business. Our firm, Perfect Accounting Service, is based on what we do for business owners. 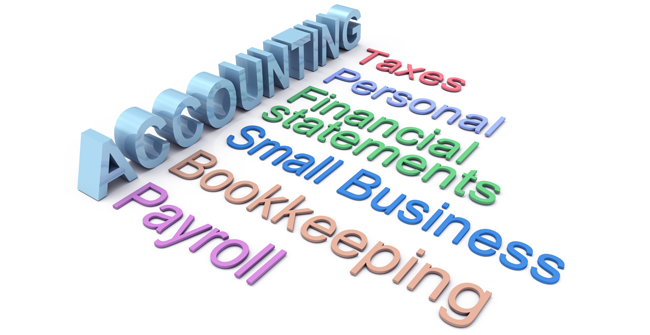 And we use the best practices of up-to-date accounting strategies available today for business owners! Call us at (239) 227-8283 for all of your Accounting, Bookkeeping, Financial Consulting, and Payroll Needs - Business Owners of Naples FL! It can be tough for some business owners to handle matters related to accounting and bookkeeping. If your business or organization requires the assistance of a bookkeeper or accountant in Florida, count on the complete services of Perfect Accounting. Kathleen Lettau, our accounting firm’s lead accountant, along with our experienced bookkeepers and accountants in Naples, commit to helping you with your accounting needs. This way, you’ll spend less time working with accounting statements and more time running your business. Kathleen Lettau is the President and Founder of Perfect Accounting Service, one of the leading accounting firms in Florida. With over 20+ years of experience working with small to medium sized companies, she has provided professional advice to these organizations as a financial consultant. 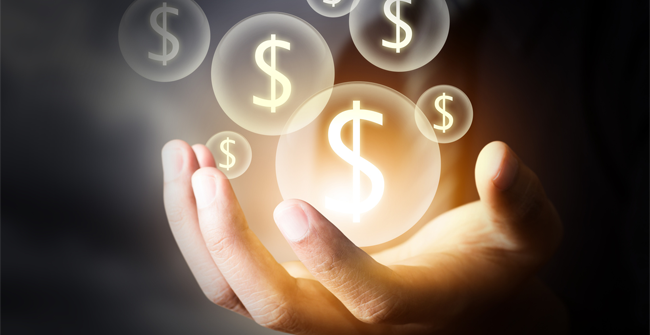 Whether you run a small or large business, make sure that your organization is set up correctly to enjoy the tax benefits as well as benefits from cash flow strategies. When you ask Kathleen for help, she will tap into her knowledge and expertise and give you guidance for your small business or corporation.She helps both new and tenured business owners. She will guide you on the right path if you are starting a new business. On the other hand, if you have been in business for a while, she will offer advice to correct existing accounting problems within your company. So, whether your business is old or new, she will make sure that you can proceed to operate your business profitably and expand it if you desire, without any financial burdens or pitfalls to harm your business along the way. Financial consulting for a business is different from financial consulting for an individual. If you’re a business owner, you need advice from a financial consultant who is competent and specializes in this field. Over the years, Kathleen has provided financial consulting to a wide variety of nonprofit and for-profit businesses. Keeping complete and accurate records. So if there is any financial situation that you may need some advice from our experienced financial consultant, Kathleen Lettau, feel free to contact us and we will get her in touch with you to discuss your questions or concerns that you may have. We service areas within Florida such as Naples, Marco Island and Bonita Springs. To find out more, get in touch by visiting our contact us page and filling out the form or call us at (239) 227-8283. Call us at (239) 227-8283 for all of your Accounting, Bookkeeping, Financial Consulting, and Payroll Needs – Business Owners of Naples FL!